Through partnerships with major studios, television networks, marketing and production companies, VME is able to offer premiere and advance screenings to our members. 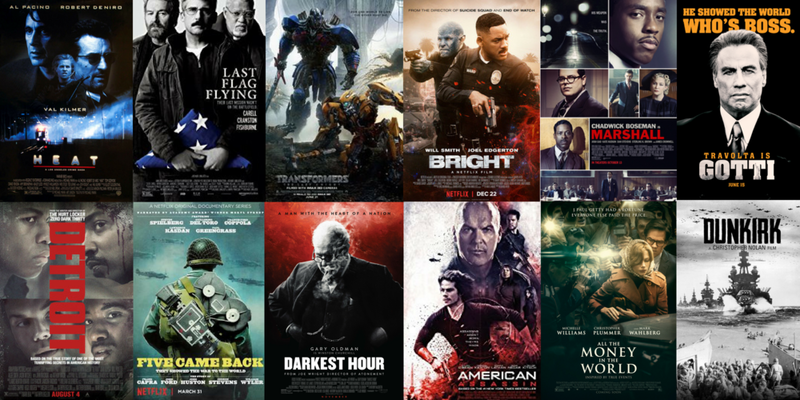 From movie passes to use in theaters across the country to on-the-lot screenings to red-carpet events, we have a wide variety of movie genres that we get to enjoy watching on the big screen. Partners such as Allied Integrated Marketing, CBS and Disney greatly support veterans and this is one way they have given back immeasurably to our veteran community. In 2017 our members were provided with over 60 screening opportunities.